Many HVAC systems have an indoor unit and an outdoor unit, but packaged systems combine both parts in one unit. They’re more efficient than conventional heaters and air conditioners, and they can help you save money on your utility bills. Packaged HVAC systems offer many heating and cooling options. They’re easy to install and maintain, and they can increase the value of your Tarpon Springs, Florida, home. You can have a packaged HVAC system installed on your roof or on the ground — similar to a conventional system. With this arrangement, you can set different temperatures in various areas or zones in your home. Zoned heating and cooling can keep all your family members comfortable. It also helps you save energy by not heating or cooling unoccupied rooms. You can choose a packaged heat pump, an electric unit, or a gas unit in many sizes. Ductless packaged systems are available, and you can easily have a packaged system installed for a new addition to your home. Since packaged HVAC systems come in only one casing, they’re easier to install and maintain than conventional heaters and air conditioners. The compressor, cooling coil, air handling unit, and air filter are assembled at the factory, not at your home. When an HVAC professional performs maintenance on a packaged system, the individual needs to look at only one unit. A home with a packaged HVAC unit can utilize more free space than a house with a conventional system. You won’t have to use a part of your home to store an indoor unit. When you’re ready to sell your home, the high efficiency and quiet operation of a packaged system can help you attract potential homebuyers. 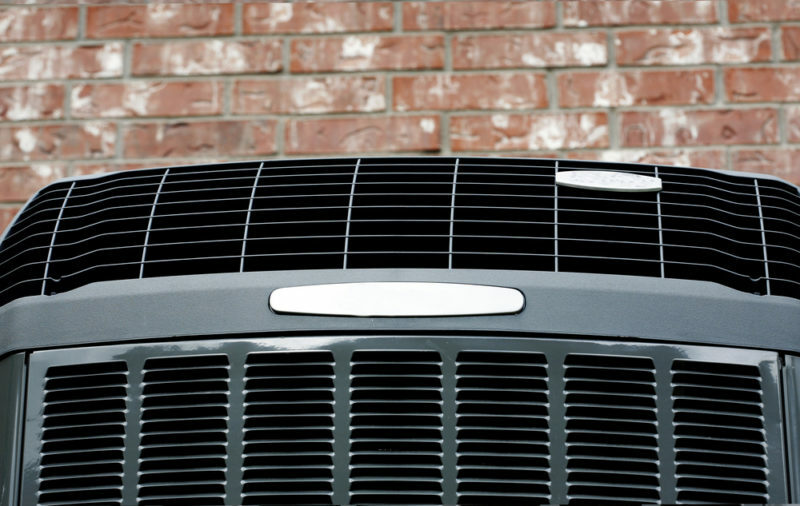 Advanced Cooling Systems is a Trane Comfort Specialist with decades of heating and cooling experience. We can help you install, repair, and maintain your HVAC system, including packaged units. Call us at 866-827-7662 for outstanding service.